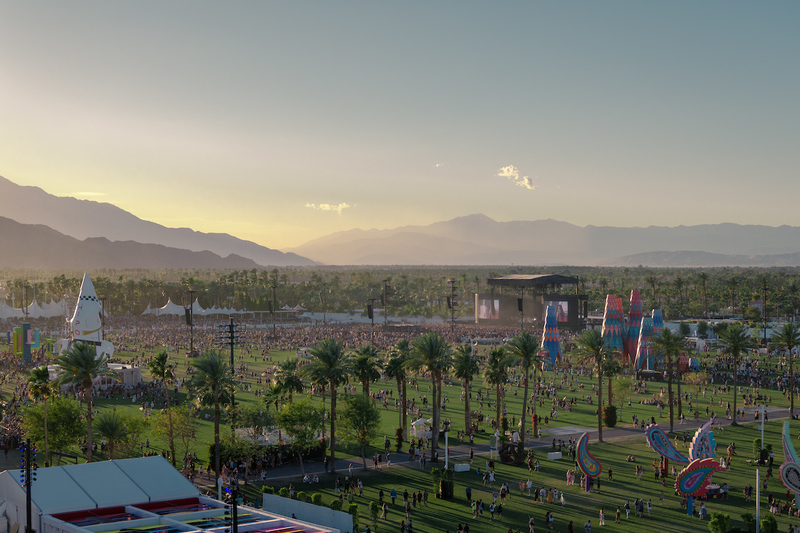 Day Two of Weekend One of the Coachella Valley Music and Arts Festival is in the books. 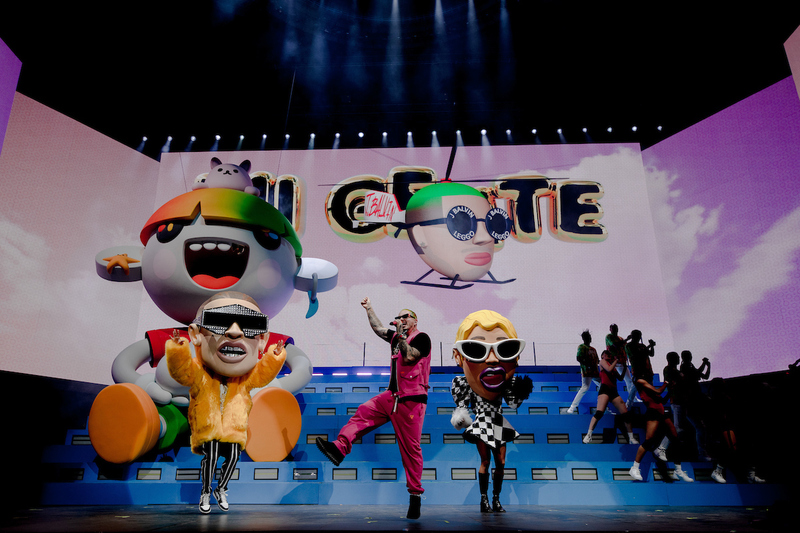 Here are some highlights from the fest’s second day. 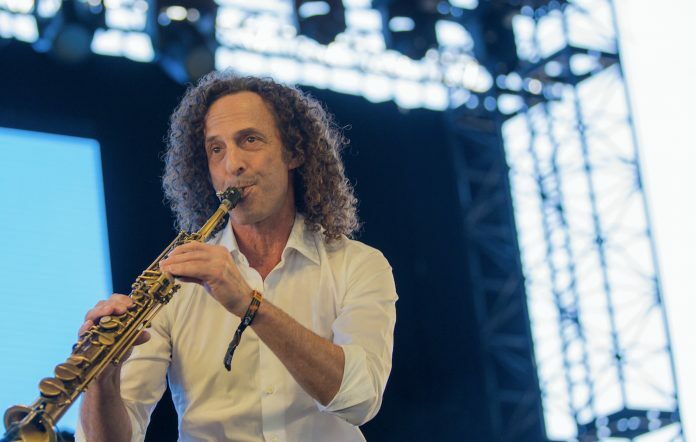 Kenny G performed. No seriously. He played the sax during Chon’s Mojave tent set and, of course, it was quite the hit with the fest. 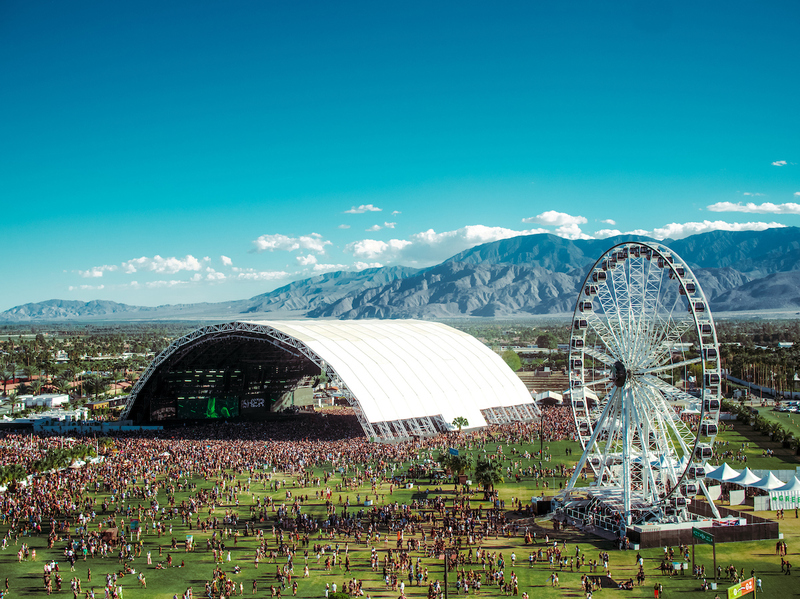 It’s easy to get caught up in the music, parties, food, crowds, and everything else that comes about during Coachella, but just take a moment to take in just how beautiful the Empire Polo Fields are this time of year. And, even though her set got started about 30 minutes late, Eilish delivered a well-received performance, at one point telling the crowd, “I don’t deserve this at all,” which was folled by a roar of disagreement from the thousands watching. The headliners had quite the laser show. Put this in my mouth already! Churros, breakfast cereals, ice cream…it’s all of your favorite things. 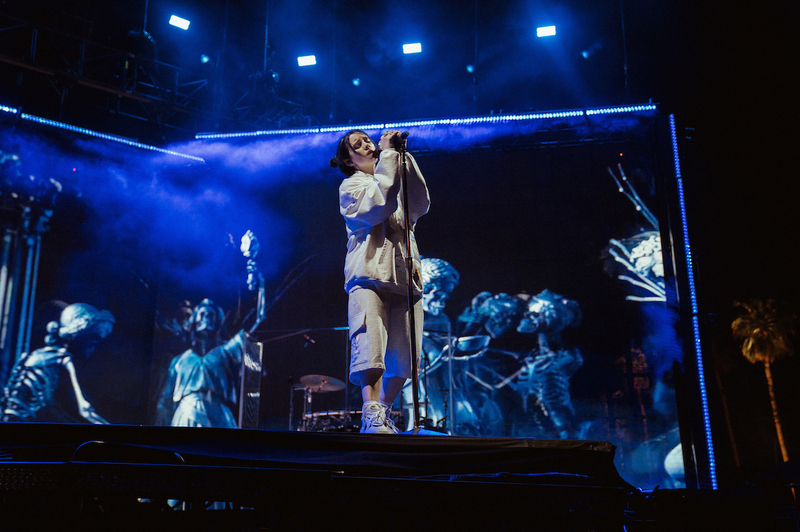 Previous articleCoachella Day 1 | Cardi B surprises, Childish Gambino pays tribute, OMG this burger! !